Torch Equine Vets remains one of the south-west’s leading vet-owned, independent practices. Our dedicated equine vets are based across the region, making it easy for us to cover large parts of Devon, Somerset and Cornwall. Much of our equipment is mobile but should circumstances dictate that further investigative work or surgery is necessary, our equine veterinary practice at Mullacott, Ilfracombe is staffed around the clock, 365 days of the year for 24 hour emergencies and resident nursing care. Equine in-patients are never left unattended overnight. Our nurses answer all emergency calls out of hours; you will never be diverted to a call centre or answering service. Our fully equipped equine operating theatre and recovery box allows us to complete a range of surgical procedures. We have vets with post graduate qualifications in surgery with years of experience supported by a team of dedicated veterinary nurses. 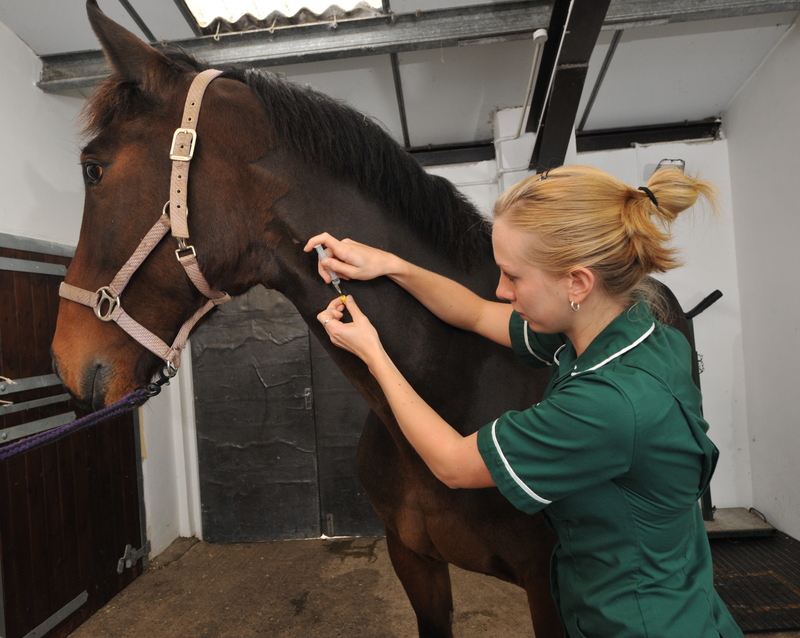 We provide a medical and surgical referral service to practices in the south west, giving a large number of horses access to our clinical and surgical expertise and equipment. For more information on our facilities and referral service please call us on 01271 879516. WHATEVER THE TIME OF DAY. Your call will NOT be re-routed to an out-of-hours answering service. Accidents don’t always occur at the most convenient times. Rest assured, we are always here to help.